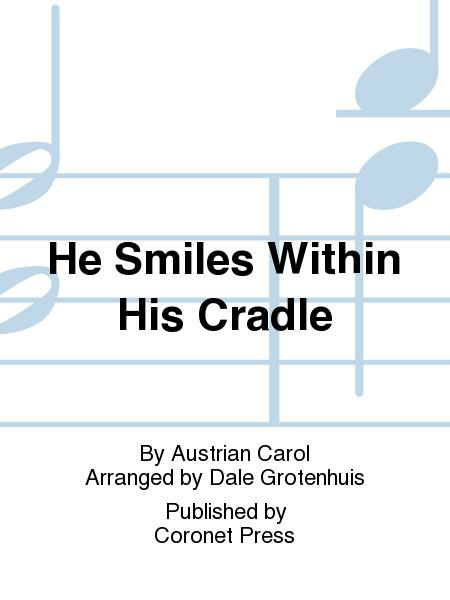 Composed by Austrian Carol. 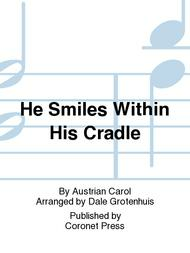 Arranged by Dale Grotenhuis. With Standard notation. Duration 2 minutes. Coronet Press #392-42373. Published by Coronet Press (PR.392423730).